Enter your email address below to receive a notification when Whizz Pop Bang starts accepting new sign-ups! 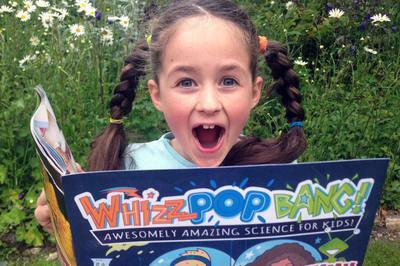 Enter your email address below to receive a notification when Whizz Pop Bang is accepting new sign-ups again. We send out magazines between 2nd and 8th of each month. 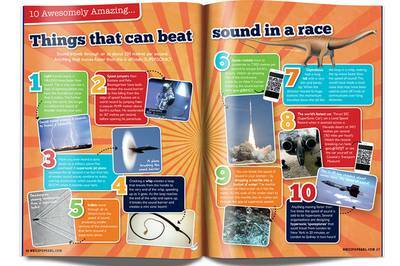 In the UK the magazines generally arrive between the 5th and the 12th of the month. Please allow up to two weeks for overseas delivery. 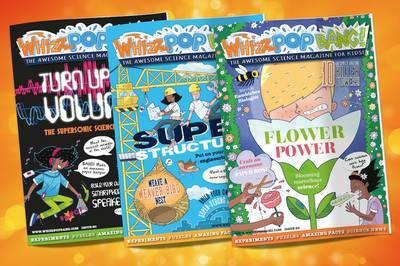 Whizz Pop Bang is an award-winning children’s science magazine that makes science fun and engaging for 6-11 year old kids. 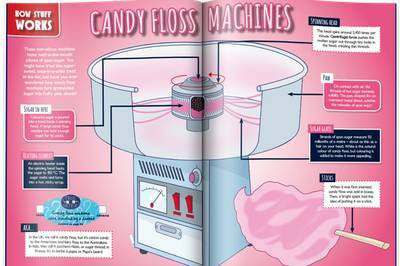 Each month’s magazine is jam-packed full of hands-on experiments, fascinating facts and discoveries, science news, as well as interviews with real scientists to spark those imaginations and help to inspire a love of science. 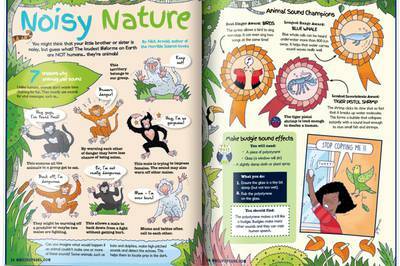 36 pages of wholesome science fun!